Founded in L.A. 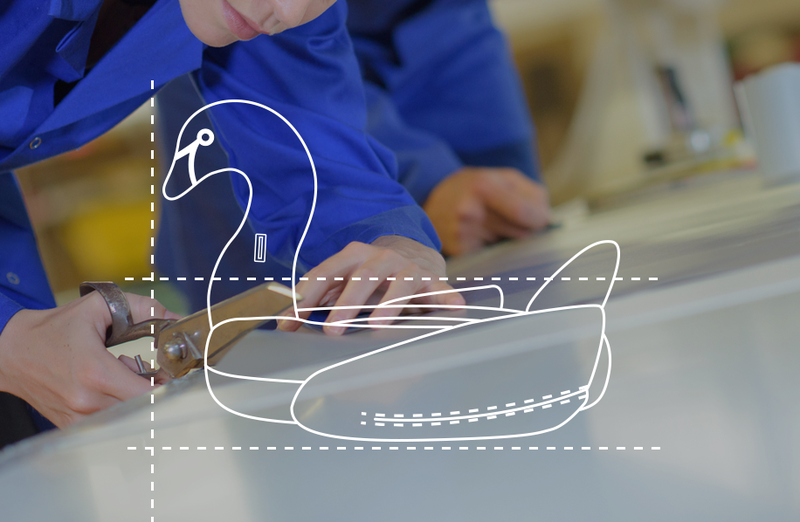 Inspired by our love of summer. 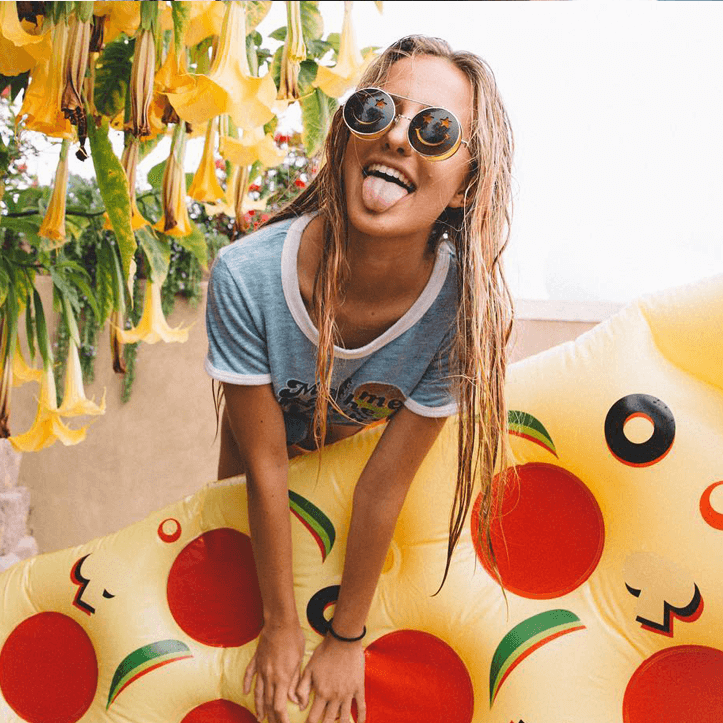 Founded in 2015, Floatie Kings was inspired by our love of summer and a dream of spreading California pool party culture across the world. 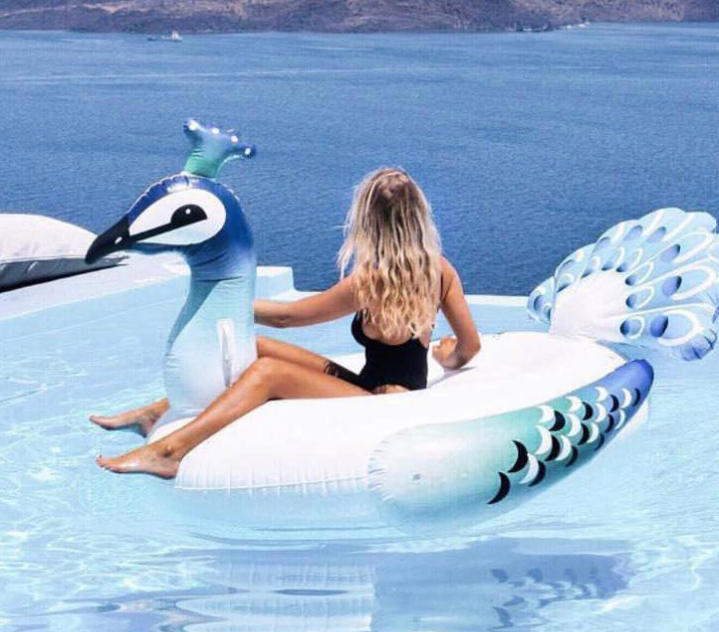 Today, our luxury, custom-designed pool floats can be spotted at the hottest pool parties and beaches in Ibiza, Miami, Rio, Bali and wherever summer stories are made. 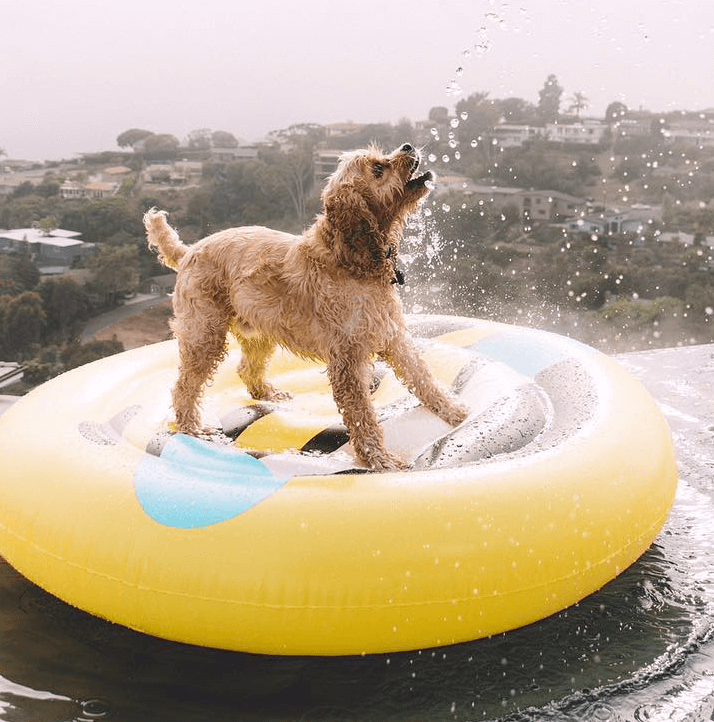 From our own premium versions of the classic designs to limited edition colabs with up-and-coming LA creatives, Floatie Kings pool floats are designed to make a splash in the pool and on your insta feed. Our party-proof double seam technology and included patch kit ensures that the fun will last all summer long. Every Floatie Kings pool float also comes with its own carry bag, so you’re always ready to go. 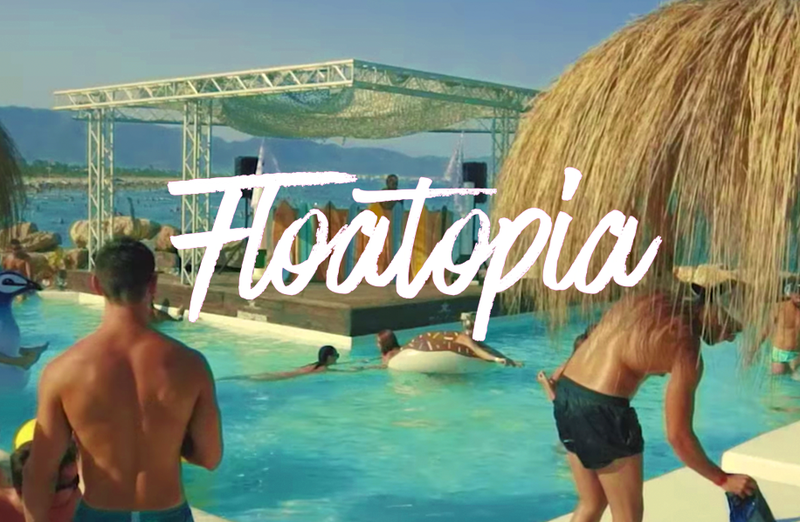 We’re all about bringing the #FloatLife to our millions of Floatie Kings fans across the world, from the likes of Selena Gomez and Taylor Swift to the crowds at our Floatopia pool parties featuring DJ Sam Blacky. 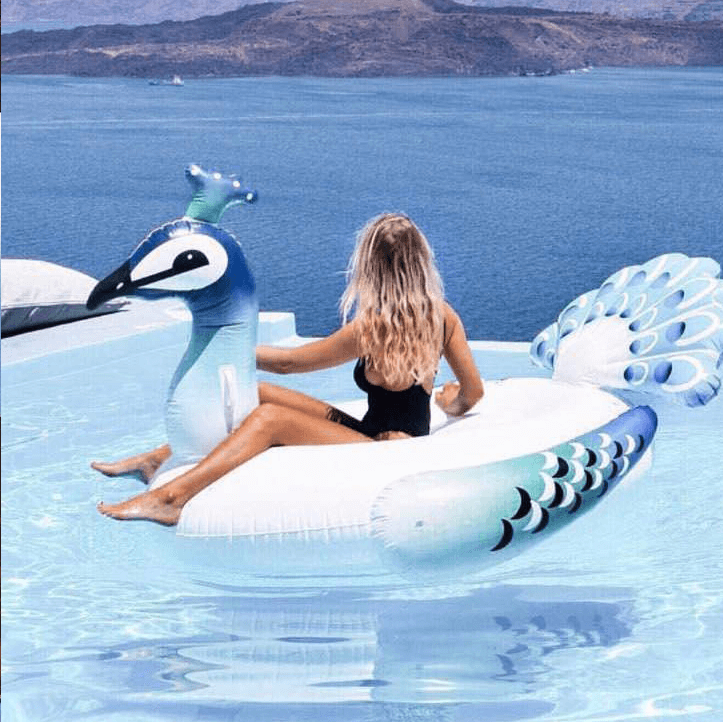 We love seeing how our fans are living the #FloatLife, so tag @FloatieKings on Instagram and become part of our story.